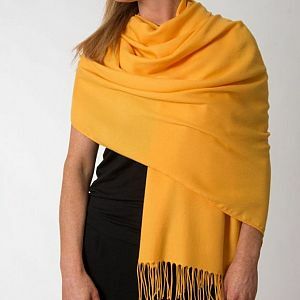 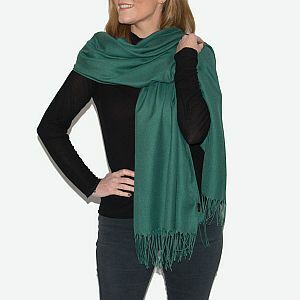 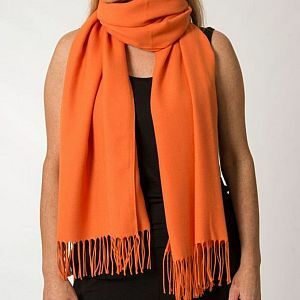 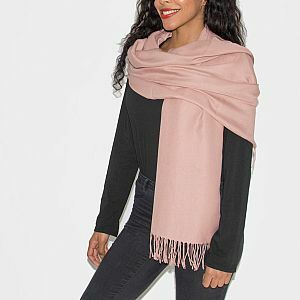 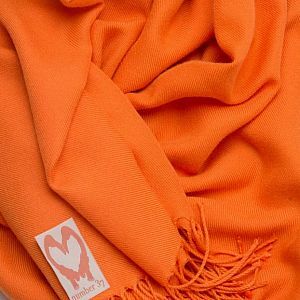 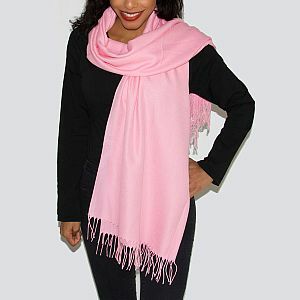 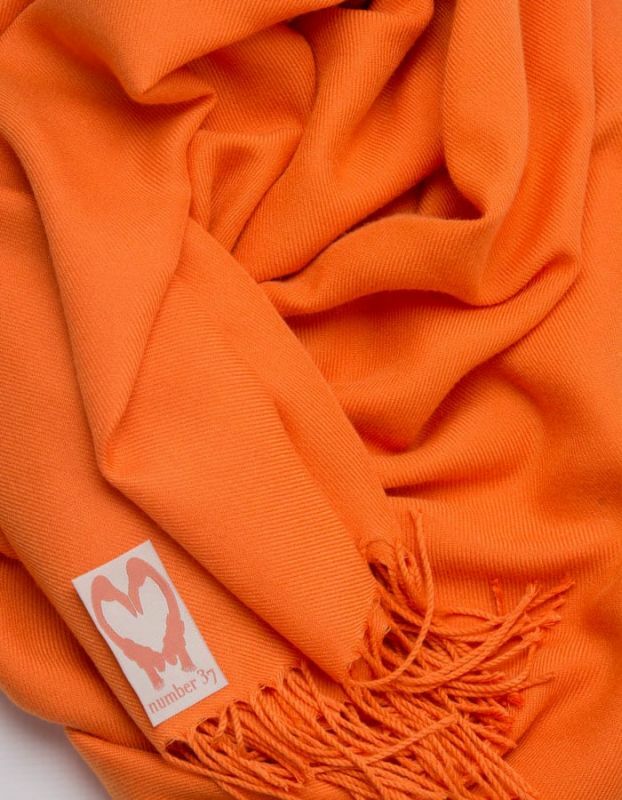 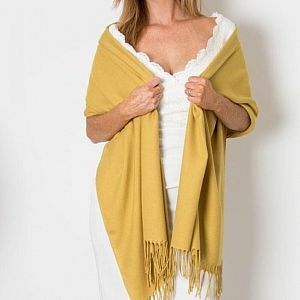 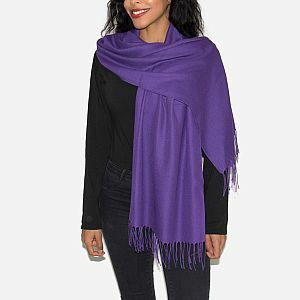 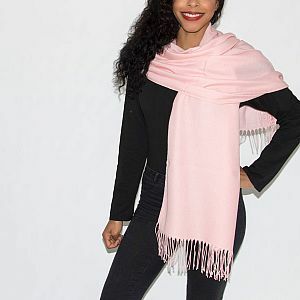 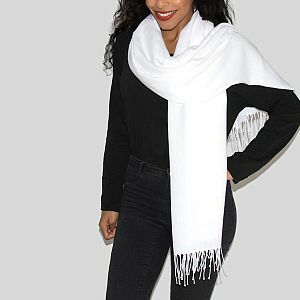 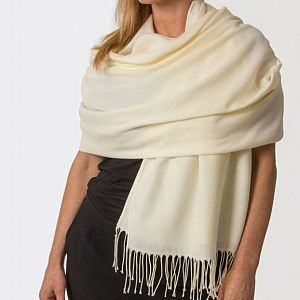 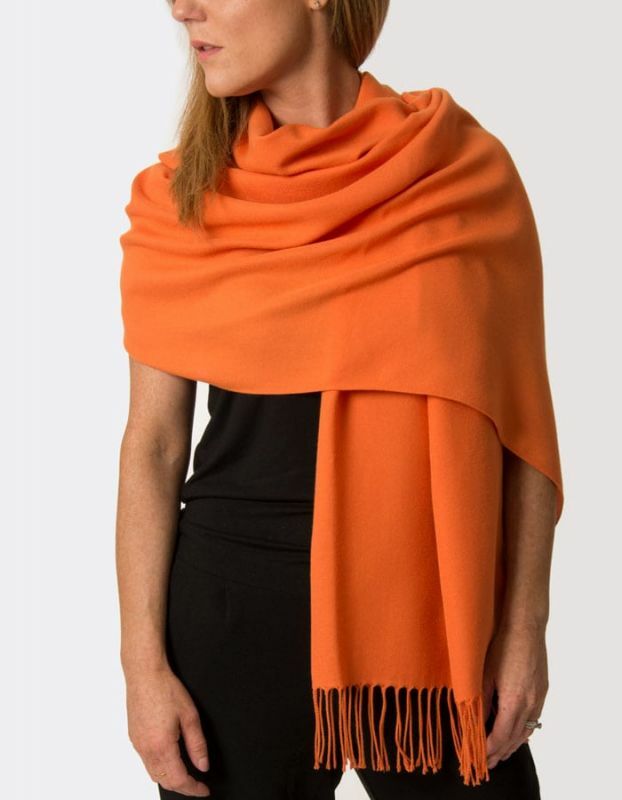 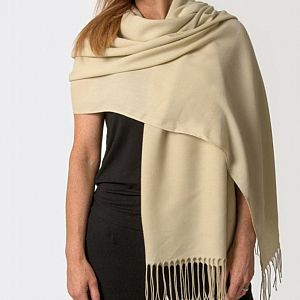 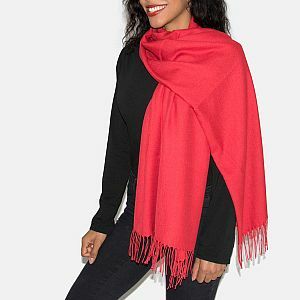 Beautiful block colour super soft Classic Italian pashmina with tassel trim. 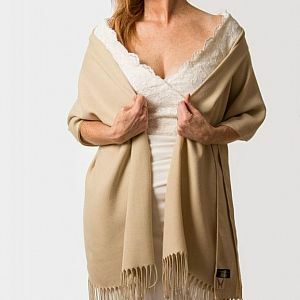 This is a wonderful cover-up perfect for weddings, races or special occasions, or equally fabulous to accessorise your daytime or holiday wardrobe. 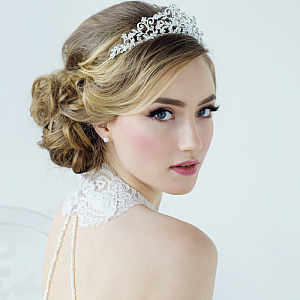 If required for bridesmaids, multiples can be ordered on request.